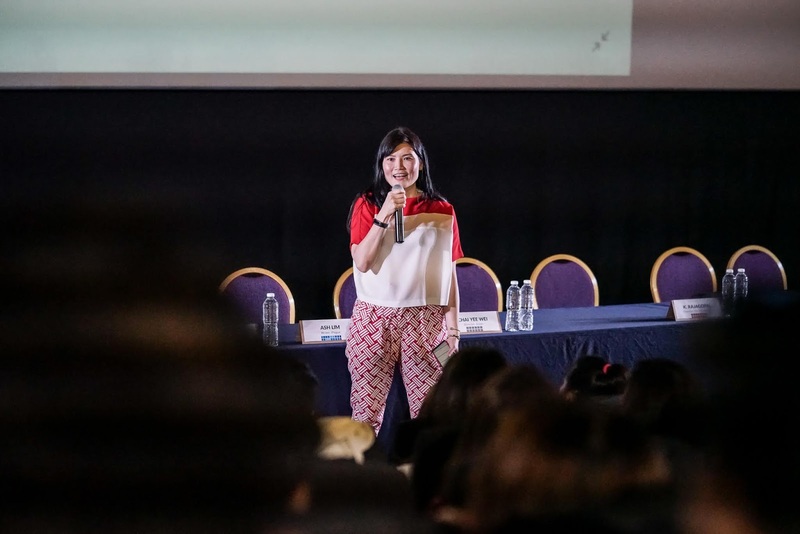 Following the successful release of its first five short films, the inaugural “15 Shorts” premiered its second batch of local films inspired by true Singaporean stories, at Filmgarde Bugis+ yesterday. A landmark film project between National Volunteer & Philanthropy Centre (NVPC), local film company Blue3Asia and 15 Singaporean film-makers, “15 Shorts” showcases lesser-told stories of everyday Singaporean heroes from the 1970s to the 1990s, in support of 15 charities. 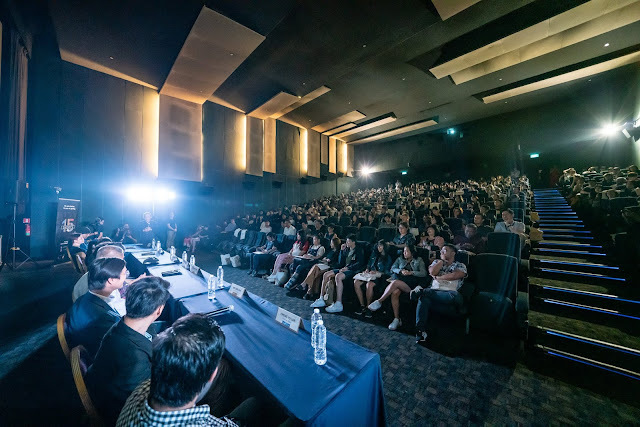 Respective directors of the short films, Chong Yu Lun, Kee Swee San, Chai Yee Wei and K. Rajagopal discussed insights of their film journey, alongside some 350 film subjects, social leaders, donors, community makers, and film enthusiasts. This first-of-its-kind collaboration hopes to remind Singaporeans of our giving spirit that has always been part of our identity as a nation, and aims to raise awareness on critical and emergent social issues. Coinciding with World AIDS Day on 1 December, and Giving Week (the week-long national giving movement catalysed by NVPC), the first film to be publicly released is Plague by Boo Junfeng, dedicated to Action for Aids. It sheds light on social acceptance of infectious disease survivors (HIV/AIDS) and social discrimination against marginalised communities. Check out this interview with Boo Junfeng on the making of Plague. 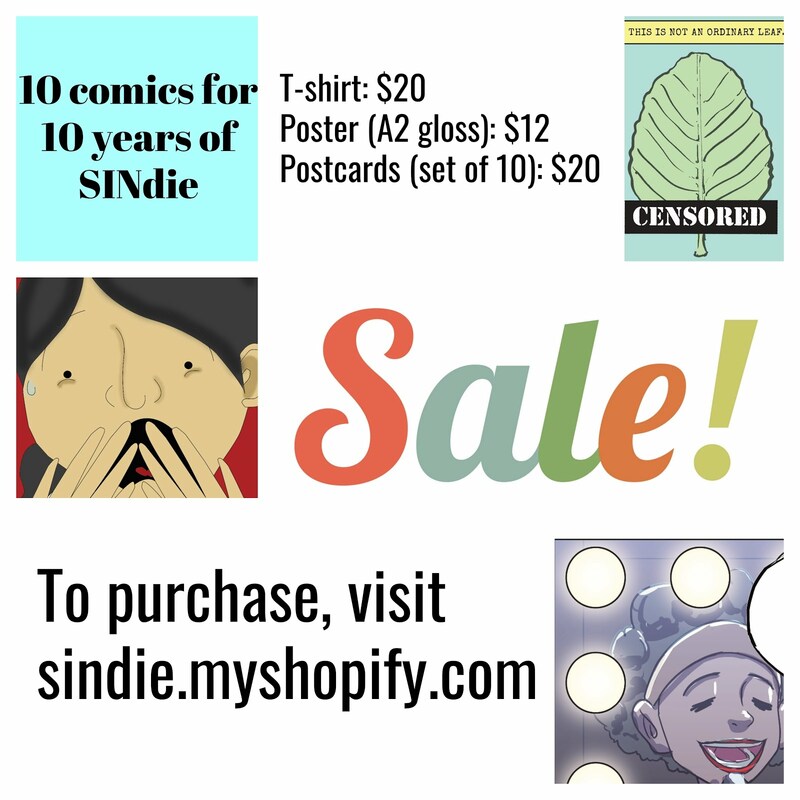 “15 Shorts celebrates courage and caring as part of our Singapore spirit. By telling these stories of courage and caring, our dream is to reveal other voices and share an alternate social history affirming that Singapore is not just a kiasu society or smart nation, but a giving nation and a #CityofGood,” said Melissa Kwee, Chief Executive Officer, NVPC. "We are grateful for the opportunity to work with some of Singapore's finest creatives as they dedicate their passion and craft to uplift these hidden stories and champion the causes these stories uncover. Society changes when our highest and best talent serve our common good." These collective stories are a humble but deeply passionate attempt of a diverse intersection of film-makers, cause champions, donors and community leaders to delve into history and highlight ordinary citizens who exemplify what is and has always been true about the Singapore spirit; a spirit of determination, courage, kindness and sense of common cause despite the often divisive politics of race, class and creed. This project is in support of SG Cares, a national movement to support efforts of ground-up volunteerism in Singapore, to build a more caring and inclusive home for all. 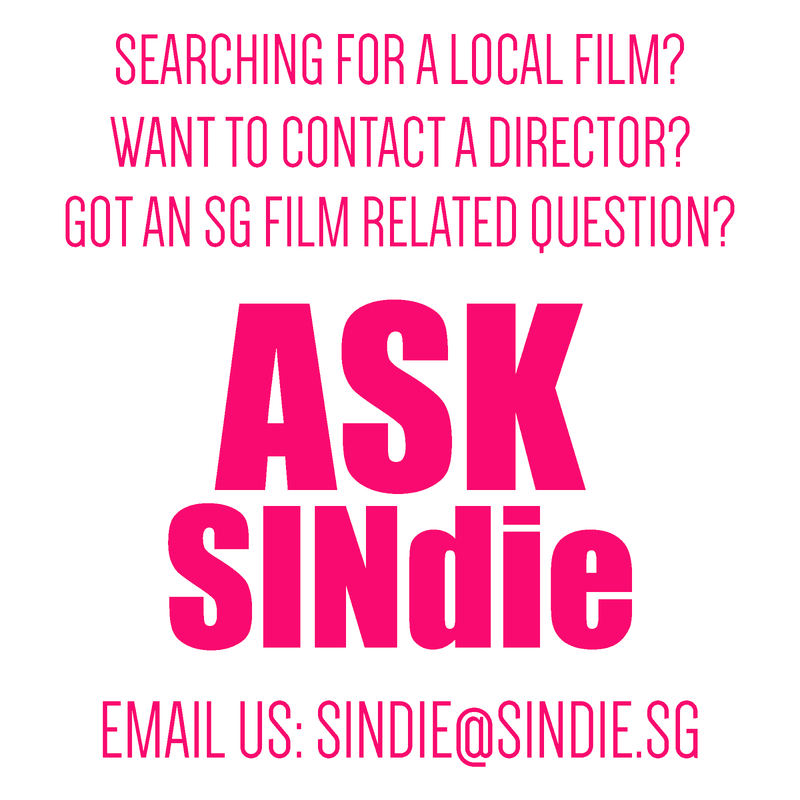 The following four films by Singapore’s notable film-makers, Chong Yu Lun(“Shanti”, dedicated to Mainly, I Love Kids fund), Kee Swee San(“Guilty”, dedicated to Boys’ Town), Chai Yee Wei(“Sister”, dedicated to 70x7, an initiative under Prison Fellowship Singapore), and K. Rajagopal(“The T(h)ree Lives”, dedicated to the Singapore Association of the Visually Handicapped) will be rolled-out once every 2 weeks through traditional and online platforms, starting December 2018 through February 2019. At the end of each film, viewers will be encouraged to support, give time, money, share the film/cause to the dedicated charities, whose cause is in line with the theme of the film, via Giving.sg, Singapore’s national giving platform, powered by NVPC. A common theme of the films is to raise awareness on social issues. Through these films, members of the public are encouraged to support the empowerment of children, youth from low-income families; visually impaired community; social integration of prisoners, ex-offenders and their families into our society; and learn more about reducing HIV-related stigma and discrimination in Singapore. Refer to the Appendix for the film synopses. Public screening of the first five films of the “15 Shorts” initiative is available at the Singapore Sports Hub Library (4 Stadium Walk, Singapore 397697) over two weekends on 15-16, 22-23 December 2018. The films will also be screened at NomadX, Plaza Singapura and thanks to CapitaLand’s support towards NVPC as “Champions of Good”. 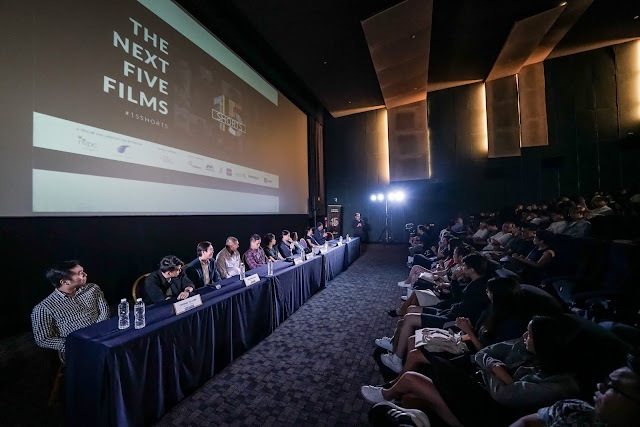 The full list of 15 filmmakers involved in this project include Eric Khoo, Kelvin Tong, Kirsten Tan, Boo Junfeng, Sean Ng, Daniel Yam, Jason Lee, Nicole Midori Woodford, Randy Ang, K. Rajagopal, Chai Yee Wei, Kee Swee San, Jianhao Tan, Gladys Ng and Chong Yu Lun.